PerfecTouch Hot Cup insulate and protect as well as double-cupping. No need to rely on double-cupping paper hot cups to avoid burning fingers. 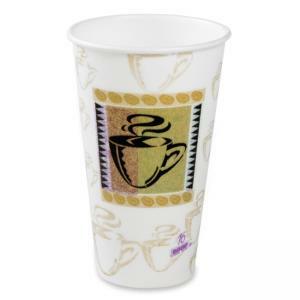 Hot cups contain no polystyrene foam. Lids are sold separately.